For a limited time, you can enjoy 20% off our MOST popular ticket: The 3-Way Combo! Enjoy Baltimore's most coveted attractions by using the promo code SPRING19 at check out! What are you waiting for? This offer won’t last much longer. Save $7 on our most popular ticket. Experience all 3 Ripley’s attractions and save when you visit after 4PM. 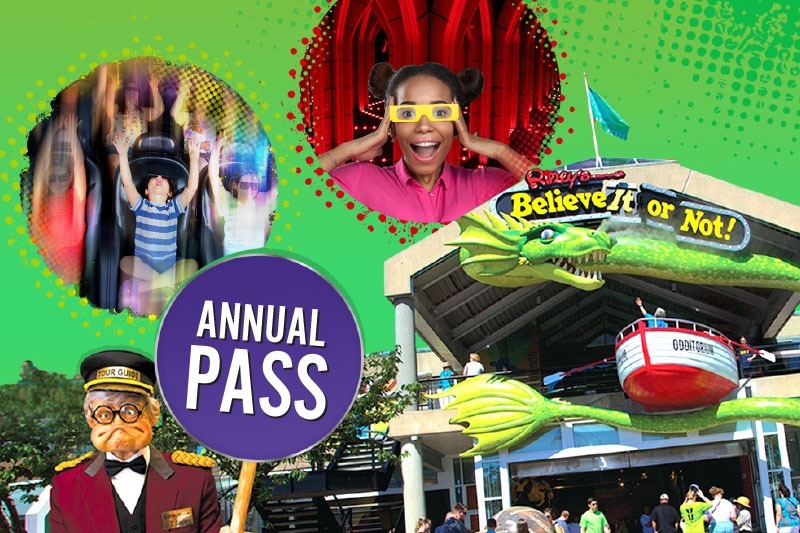 Experience a whole year of weird plus discounts and benefits for your friends and family with the Ripley's Baltimore Annual Pass! Get a 3-Attraction combo ticket and SAVE $17! 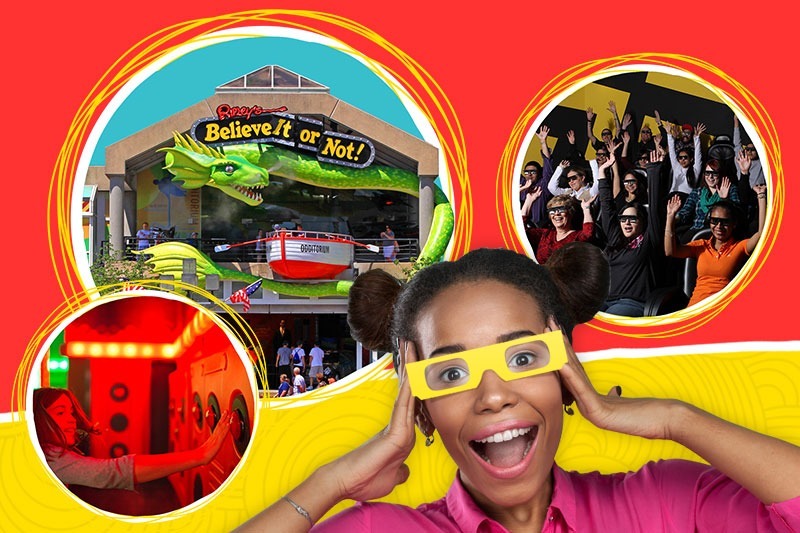 Experience Ripley’s Believe It or Not!, Ripley’s 4D Moving Theater, and Ripley’s Marvelous Mirror Maze for one great price! There is so much to do at Ripley’s in Baltimore, for everyone in the family, so buy your tickets online now!